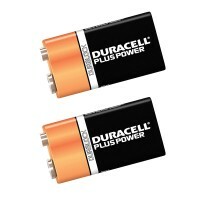 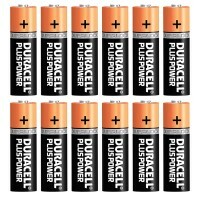 Duracell 9V Alkaline Battery Features Type 9V. 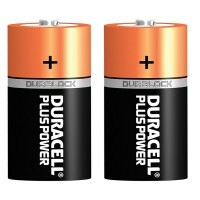 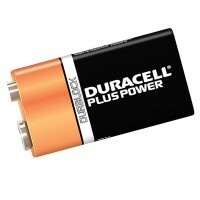 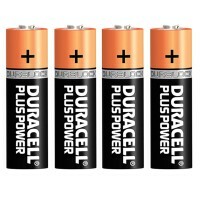 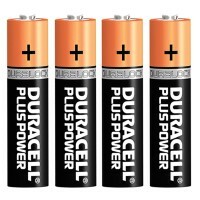 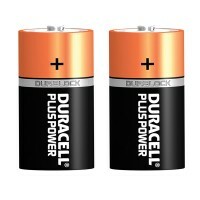 Alkaline general purpose battery, id..
Duracell C Alkaline Batteries Features Type C. Alkaline general purpose battery, id..
Duracell AAA Alkaline Batteries Features Type AAA Plus. 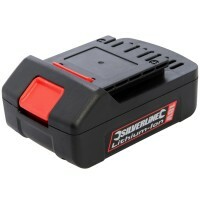 Alkaline general purpose ba..
Silverline Silverstorm 18V Lithium Ion 1.3Ah Battery Features Silverstorm 18V 1.3Ah batte..
Duracell AA Alkaline Batteries Features Type AA Plus. 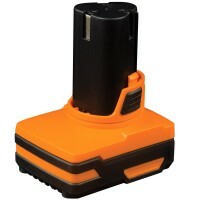 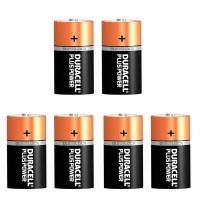 Alkaline general purpose batt..
Duracell D Alkaline Batteries Features Type D. Alkaline general purpose battery, id..
Triton 235589 T12HCB 12V Lithium Ion 3Ah High Capacity Battery Voltage: 12V. 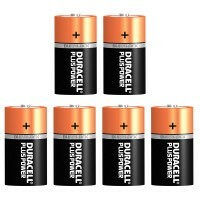 Power:..